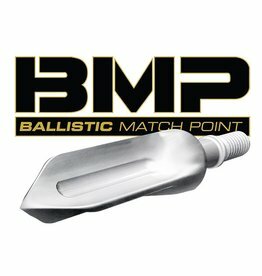 The BMP is designed to match the ballistics of the DeadMeat boadhead. 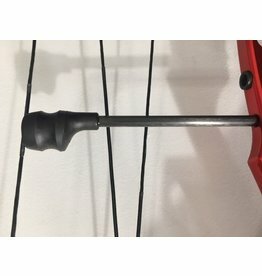 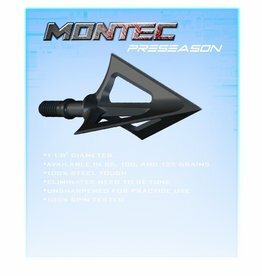 Safe to use on any target and works great on foam targets. 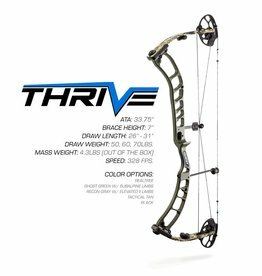 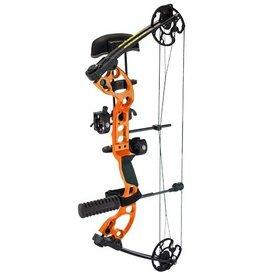 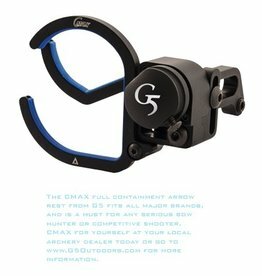 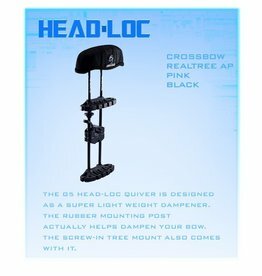 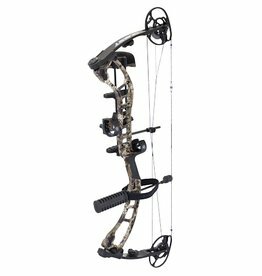 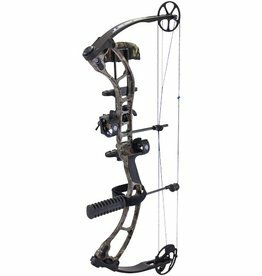 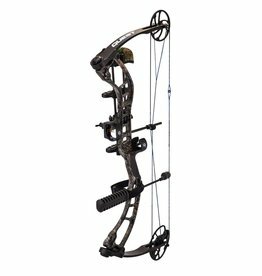 The Cmax full containment drop away arrow rest fits all major brands and is a must for any serious archer. 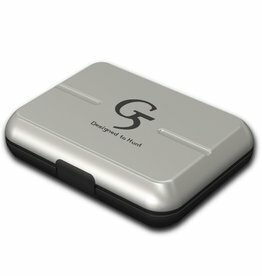 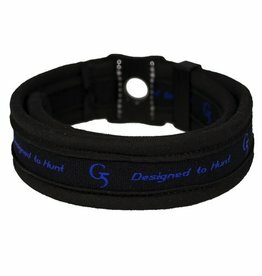 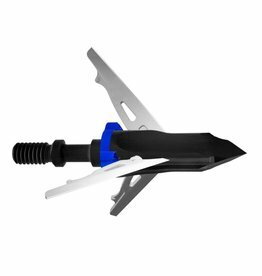 Keep your G5 broadheads safe with the broadhead Vault by G5. 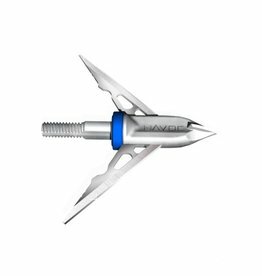 The Vault is designed to house both expandable and fixed blade broadheads and features a reinforced metal exterior. 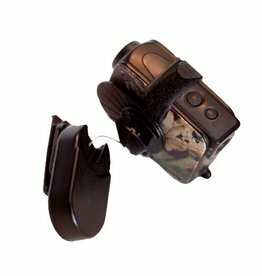 Our all-new META Peeps have been redesigned from the ground up. 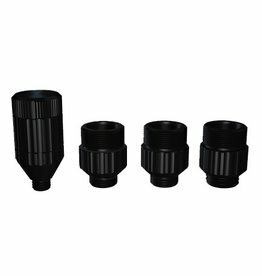 Machined from a solid piece of 7000 series aluminum, they are 200% stronger than their predecessors and have an all-new look. 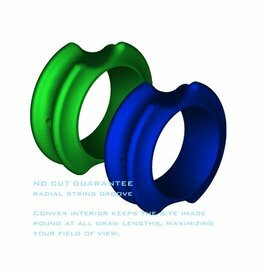 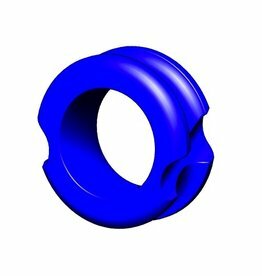 These peeps are available in 3/16" and 1/4" and in 5/16" in blue. 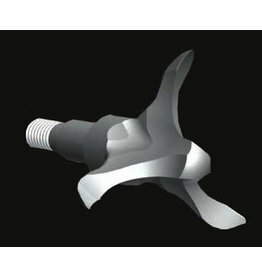 Originally intended as a tool for sharpening broadheads and knives in the field, the Sportsman Sharpener has found favor with homemakers and handymen. 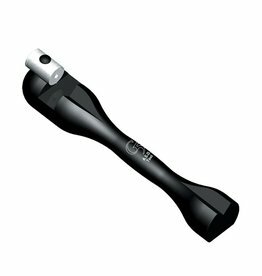 It is simple to use, and the carbide inserts are readily adjusted to provide "fresh" sharpening edges.